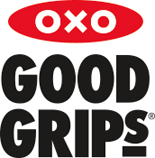 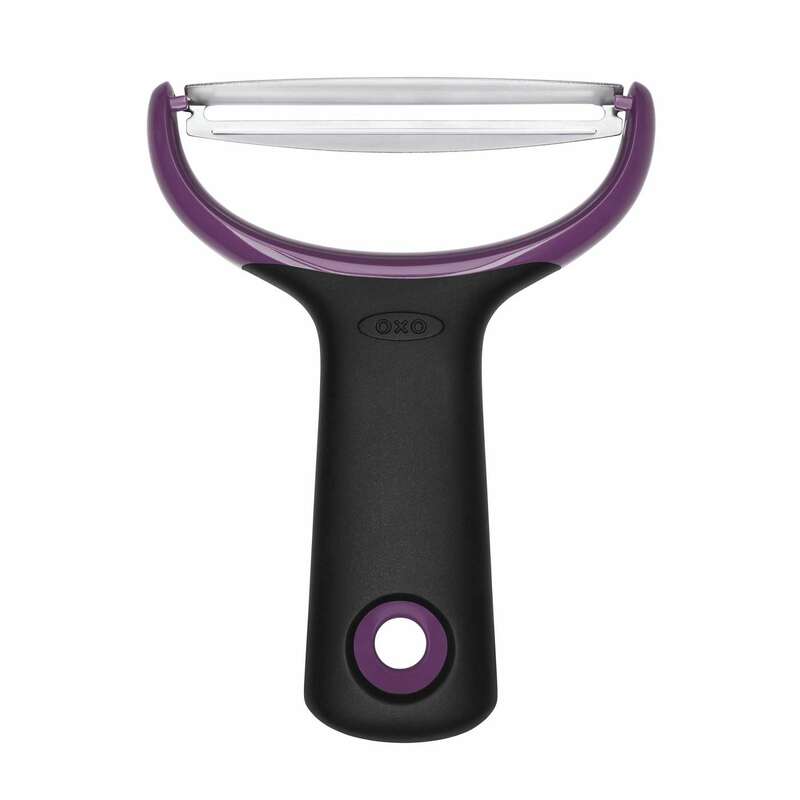 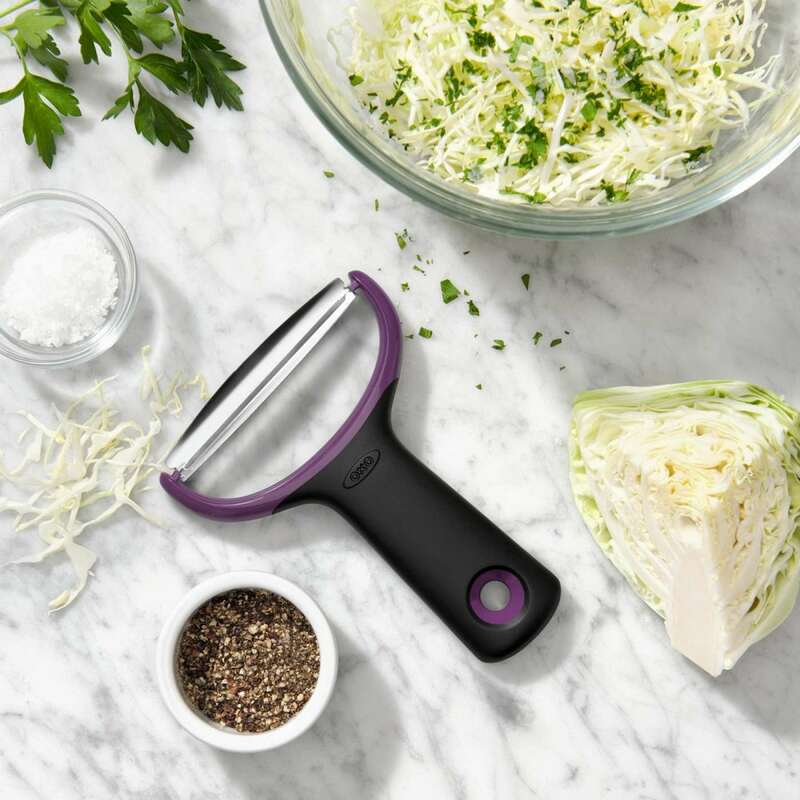 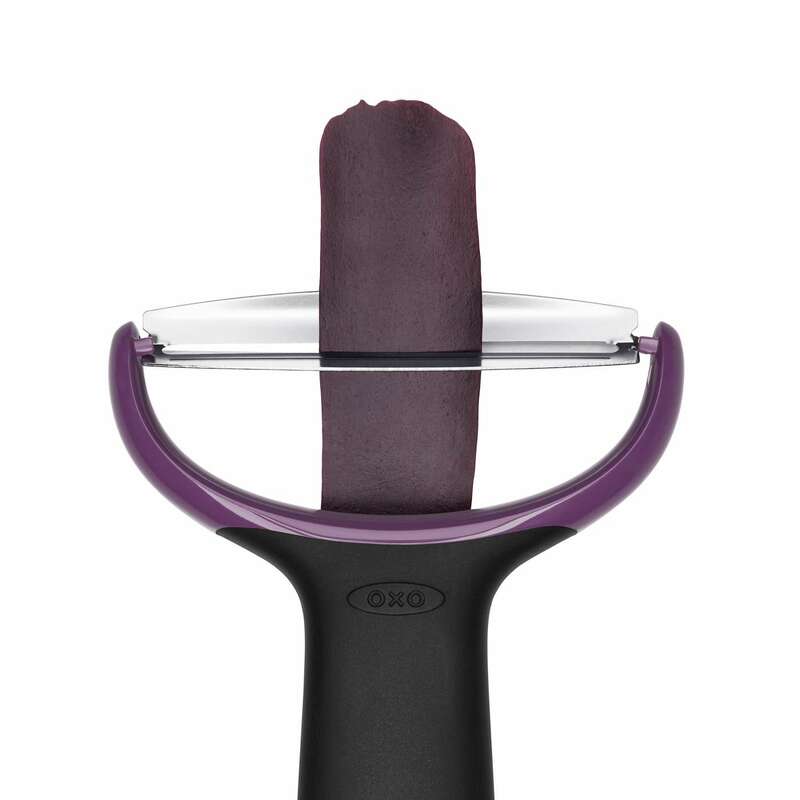 The OXO Good Grips Large Vegetable Prep Peeler makes quick work of big veggies like butternut squash, pumpkin, eggplant and even cabbage. 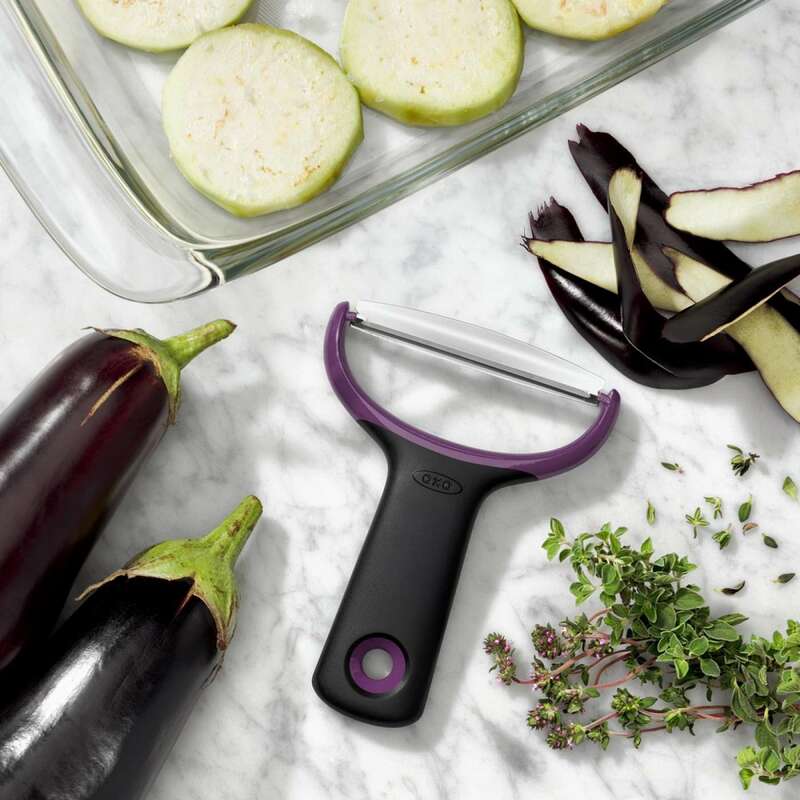 The wide, sharp, Japanese stainless steel blade sails through thick skins, peeling produce with just a few swipes. 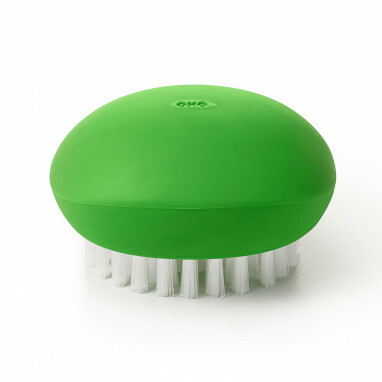 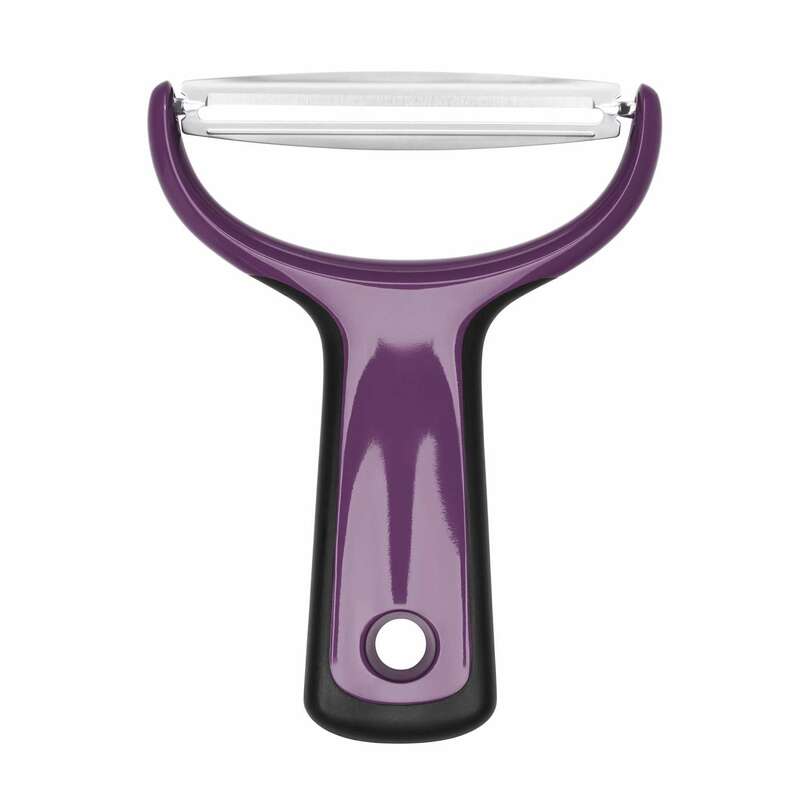 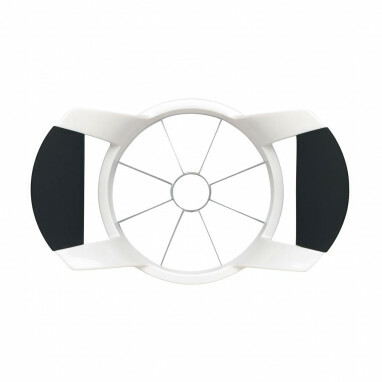 The Y-peeler design prevents bruising and promotes fatigue-free prep. 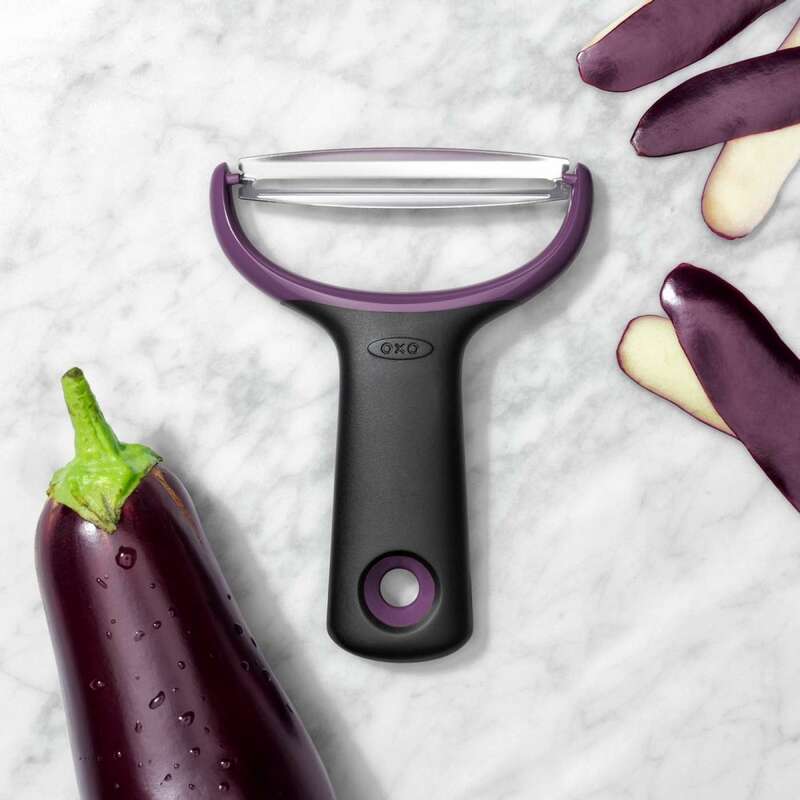 With an ergonomic, non-slip handle and rustproof, dishwasher-safe construction, you’ll reach for this Peeler again and again.